New GODZILLA: RESURGENCE Pics Leaked! Shots from Toho Studios’ GODZILLA: RESURGENCE leaked via Facebook. 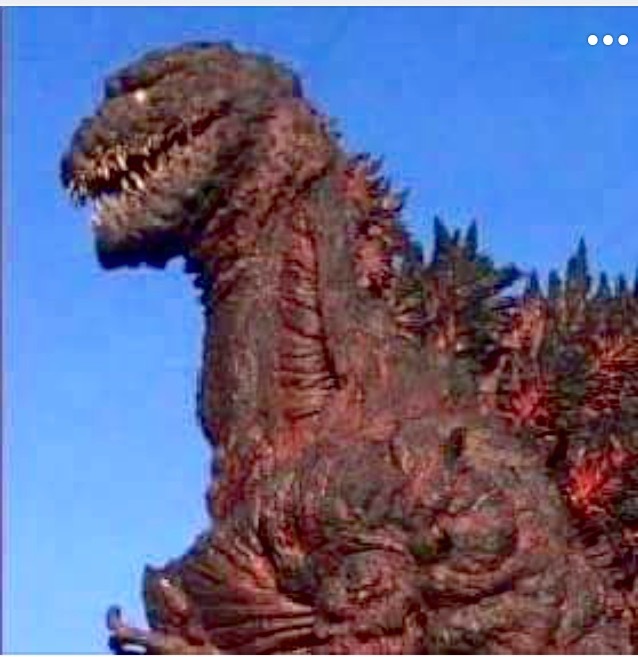 Tonight, via a thread shared on various Toho-friendly Facebook pages, at least four shots of the new, meaty SHIN GOJIRA or, as its known in English, GODZILLA: RESURGENCE, designs showed up…either authorized or otherwise. 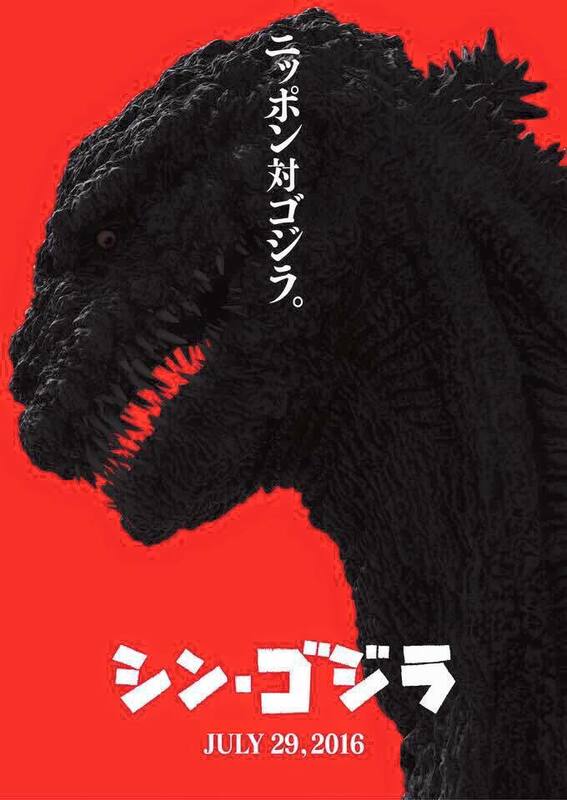 SHIN GOJIRA is Japan’s Toho Studios reboot of their original GOJIRA/GODZILLA franchise. Toho maintains the rights to create Japanese GODZILLA films, while Legendary Pictures has locked up the rights to make American GODZILLA films. Man, is it a good time to be a ‘Zilla fan or what? GODZILLA: RESURGENCE is scheduled to open in Japan this July. What do you think of the new ‘Zilla design?